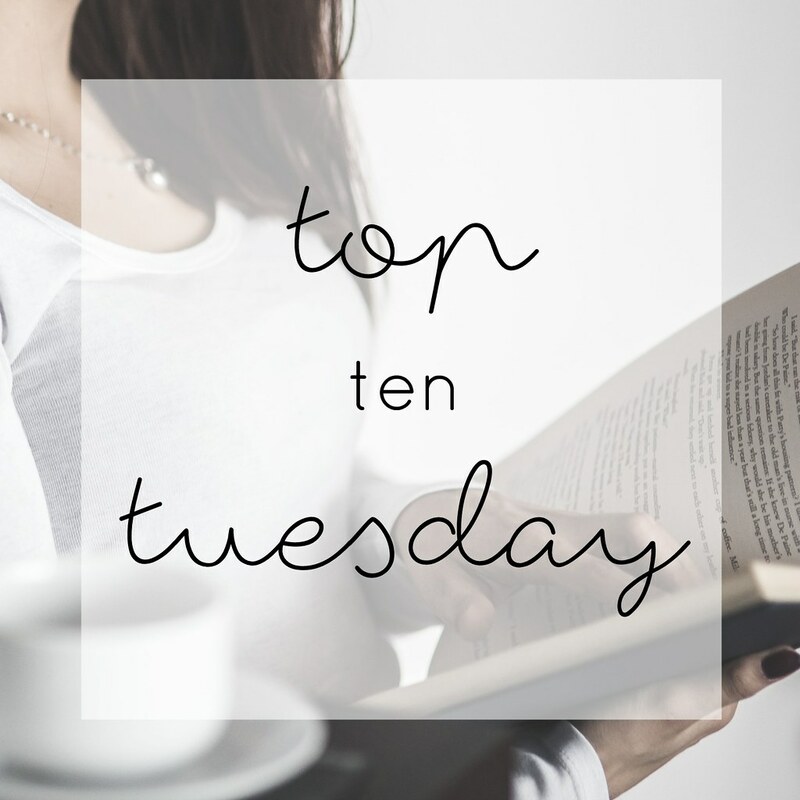 Happy Top Ten Tuesday everyone! This week I decided to go with the shortest books I've read. I weeded out all the ones I didn't enjoy and kept the ten I rated 4+ stars. I'm excited about this week because I think all our lists will be pretty different! Not to mention it gave me a chance to feature some books that don't get a lot of love. Anyone else amused that the list of short books is full of really short titles? No? That's just me? Carry on then.